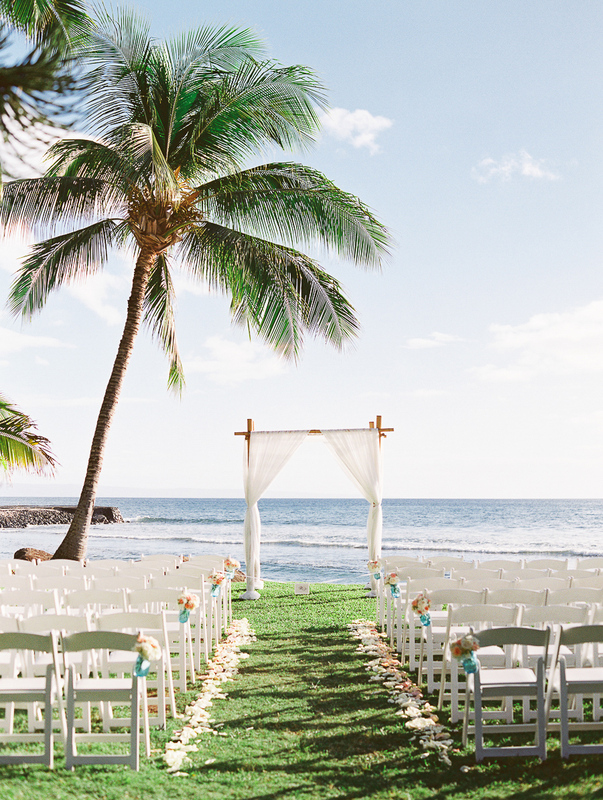 What’s better than a destination wedding in Hawaii? 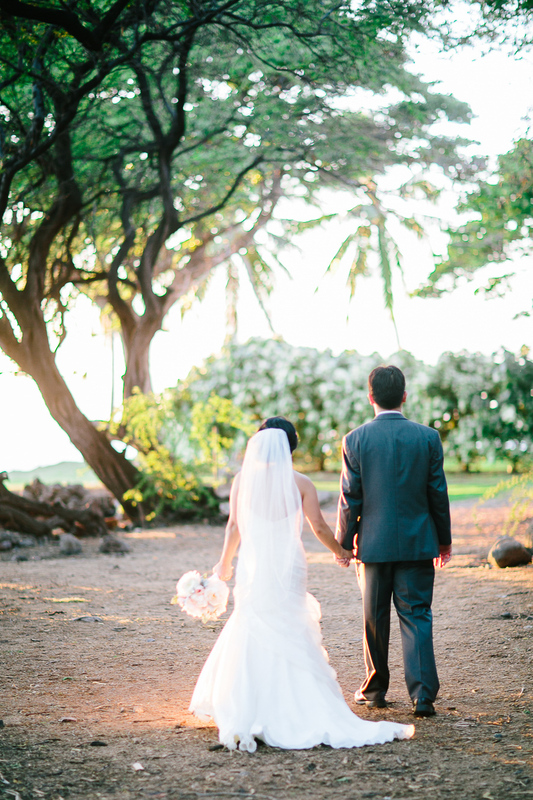 How about a destination wedding in Hawaii straight from the talented lens of photographer Mirelle Carmichael. 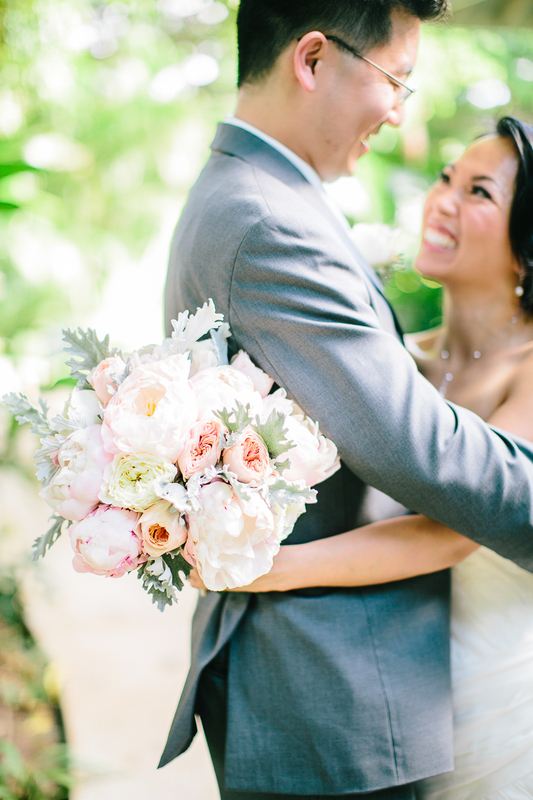 Graced with a crazy elegant seaside ceremony, lush landscaping, and of course a few tropical details (hello pineapple!). Sounds dreamy, right? Well you’re in luck because we’ve got all that and more waiting for you to favorite in The Vault! 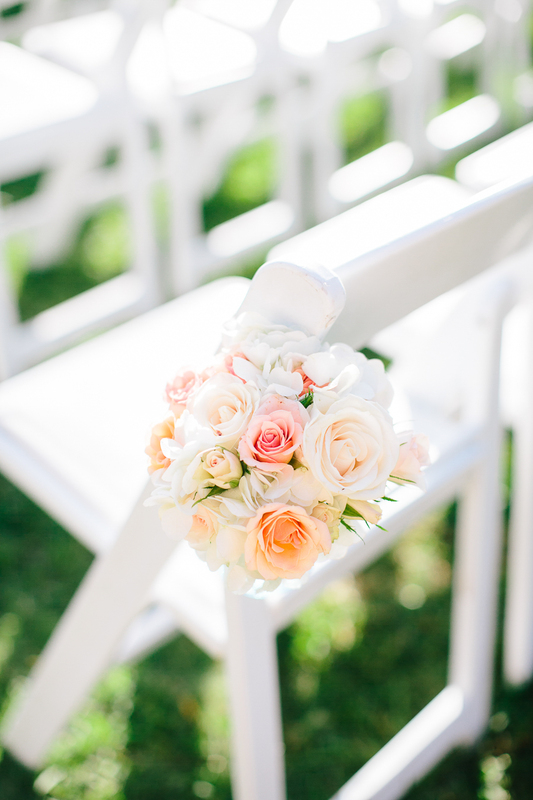 From The Bride…On paper, a destination wedding would probably be the last thing that Gareth would ever choose to do to celebrate a marriage, much less a destination wedding in a place that he had never been to until 8 months before the actual wedding. Gareth is someone who very much likes his routines — he is the guy, according to his best man, who will “go into an ice cream shop with 31 flavors and come out with a double scoop of chocolate ice cream.” He is the simple, steady one in our relationship and doesn’t venture out of the norm very often. 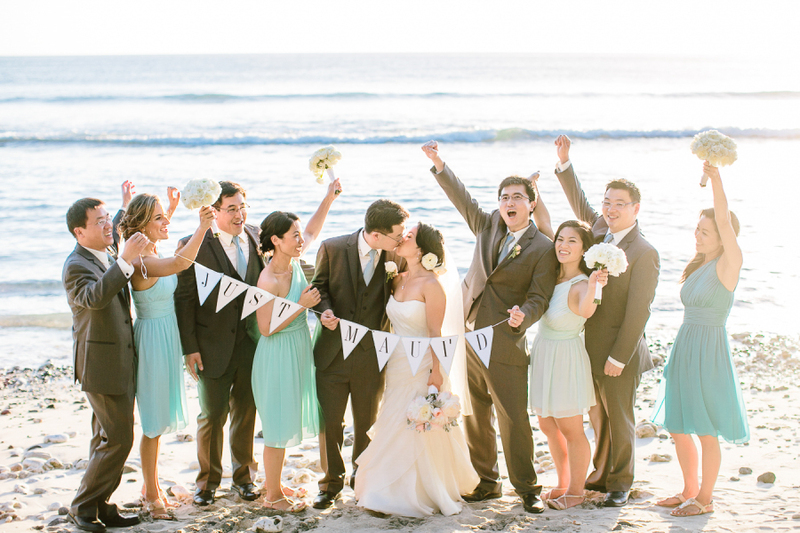 And yet, as fate would have it, Gareth found himself miles from home on the beautiful island of Maui to celebrate one of the biggest days of his life. A destination wedding ended up to be perfectly fitting for Gareth & I. Gareth…born in Australia, raised in Singapore, and now living in the SF Bay Area…has spent countless hours traveling back and forth between Asia, Australia and the US… usually to attend weddings, visit family and catch up with old friends. So while he does prefer the homebody life, he also loves taking trips to visit family and friends. 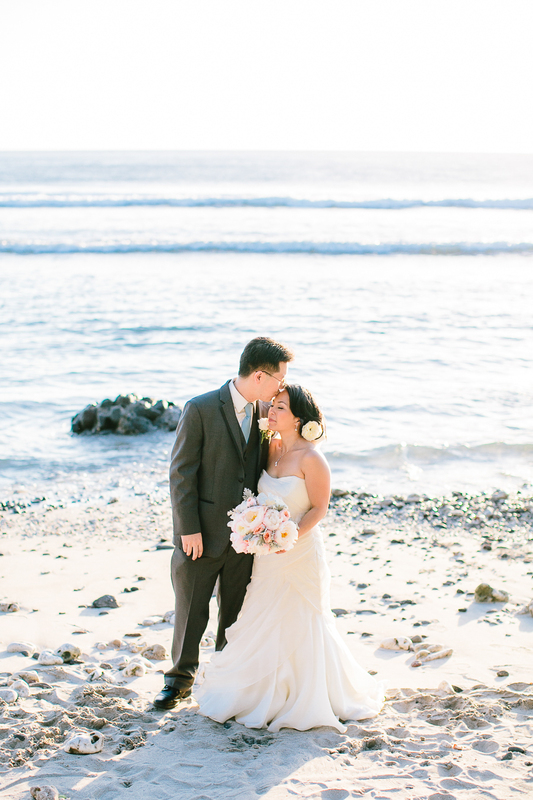 Maui seemed like a logical choice for Gareth because he thought many of his family and friends abroad would love to have an excuse to visit paradise. As for me, I grew up going on summer vacations to Maui with my family, and I know this definitely helped me develop a love for traveling that grew as I got older. 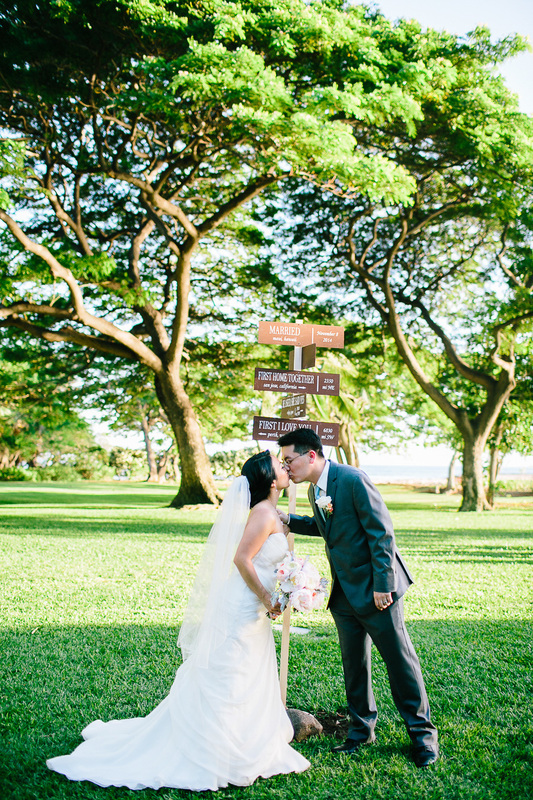 Maui was an easy choice for us… for me, it was sentimental and reflected my love for travel…and for Gareth, it was a perfect intersection for his 3 different worlds. 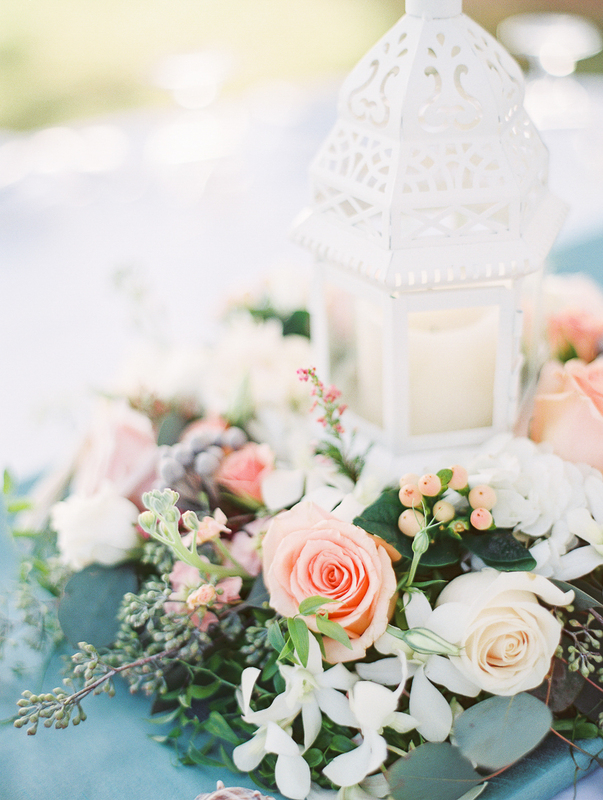 My vision for the wedding was for it to be simple, sweet and romantic. I hope I achieved this, as most people know how you can get caught up in details, especially considering how easy it is to spend an entire evening pinning every little thing on Pinterest. 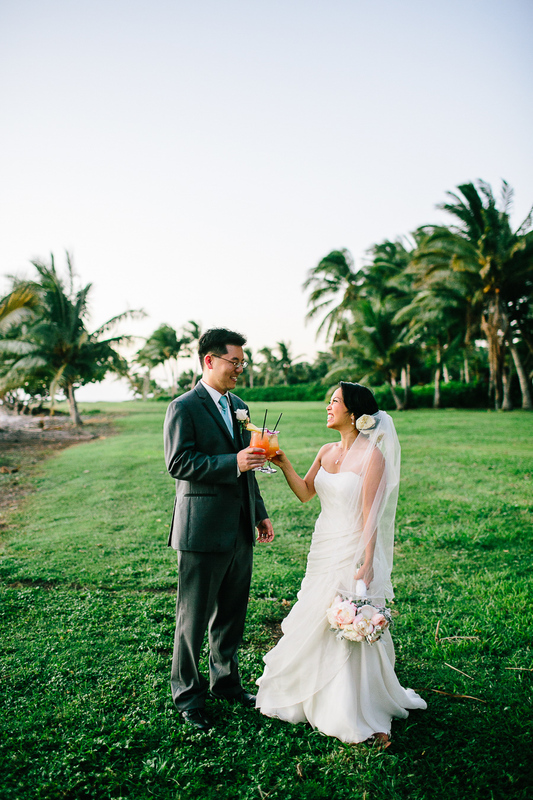 Olowalu was amazing, and provided a perfect setting for our guests to watch a beautiful Hawaiian sunset while enjoying some cocktails. 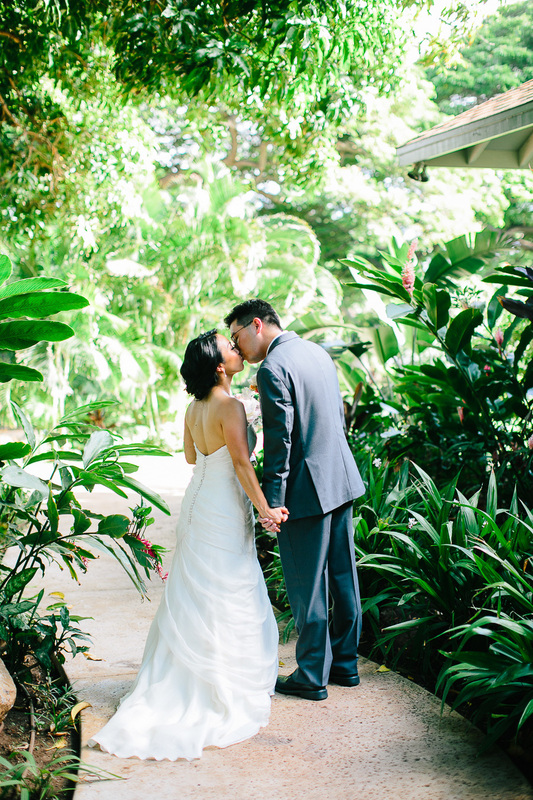 We loved the privacy of the estate too; it was like we were in our own little paradise wedding world! 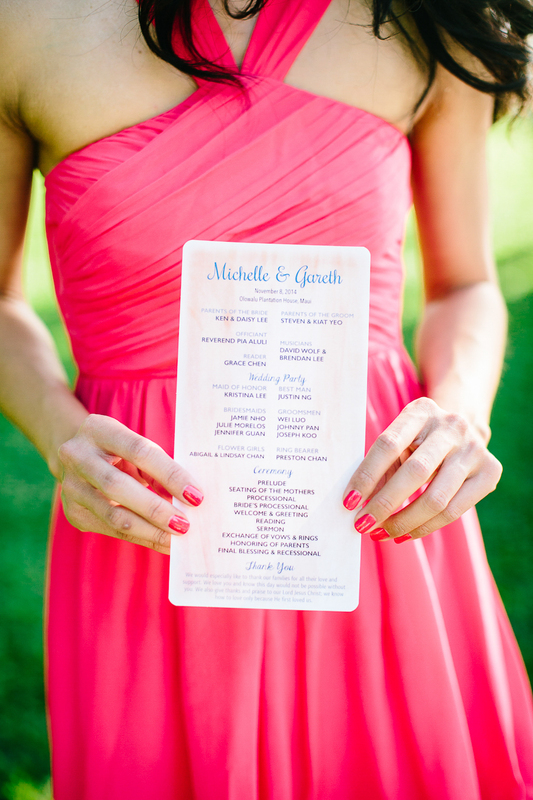 Our main colors were soft blues and greens with some pink and peach mixed in to add a little feminine touch. 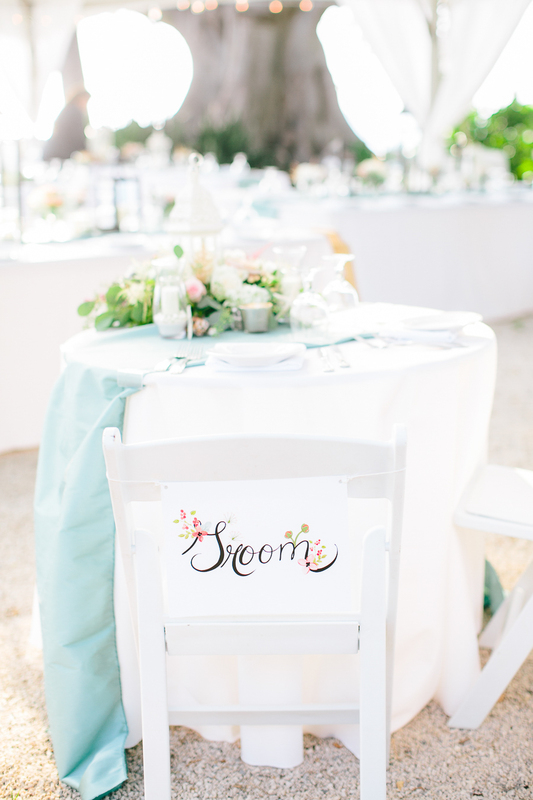 The table decorations consisted of white linens with a simple but elegant silk dupioni table runner. 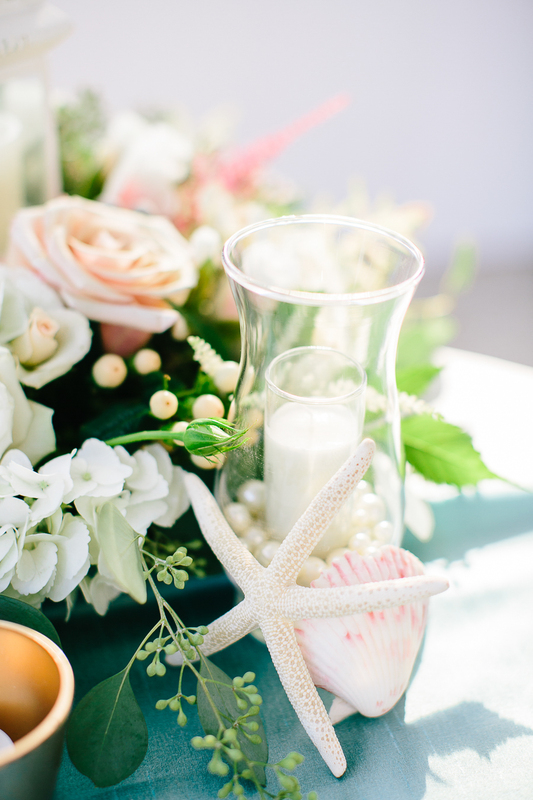 The centerpieces were made of white and pink roses with seashells and starfish throughout to give a subtle beach feel; they were nothing short of amazing and really added to the sweet and romantic feel I was hoping for. Despite the endless months of planning and emails leading up to the wedding, Gareth and I look back on our wedding day with the fondest of memories. Of all of them, I would have to say my favorite memory would probably be during dinner…I remember looking out at our guests at their tables – friends and family from all parts of our lives, and thinking how they had set aside so much to be with us…I was truly touched. Both Gareth and I really wanted the wedding to reflect how grateful we were for everything in our lives. 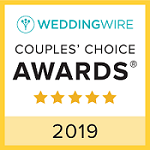 While we were excited to celebrate our marriage with our dearest friends and family, we also wanted the wedding to be our gift back to those who have supported us along the way, and who had traveled so far to be with us. Maui really ended up being the perfect place for Gareth & I and our guests. 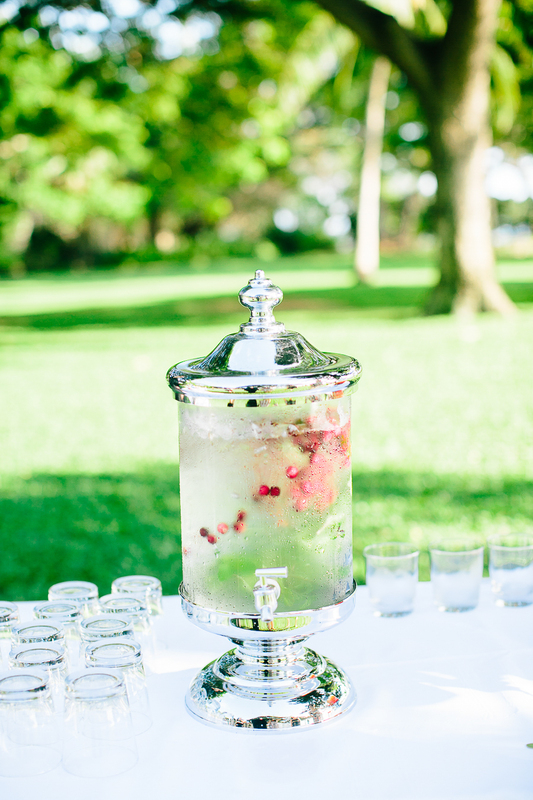 The general nature of weddings can often bring about feelings of chaos and stress, but there is just something different about the islands. 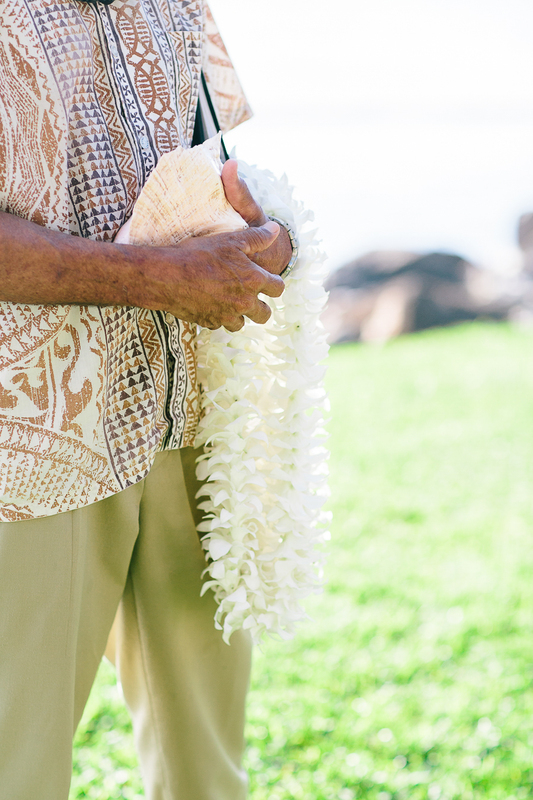 During the ceremony, our dear officiant, Reverend Pia, reminded us of the spirit of aloha and that on the islands, love is reflected in all the beauty surrounding us. What a wonderful and true reminder that is!